While the opioid epidemic has officially been declared a national emergency, researchers say there is another deadly issue hiding in plain sight. Recent statistics show that 12.7% of people living in the United States have some kind of alcohol-related disorder. The statistics stem from a recent study published in JAMA Psychiatry. In the study, researchers compared the rates of alcoholism, alcohol use and binge drinking between 2001 to 2002 and 2012 to 2013. The study involved over 70,000 people. Researchers found that between 2001-2002 and 2012-2013, the number of people who drank alcohol, both casually and problematically, rose by 11.2%. The study showed that 72.7% of the population drink alcohol. Almost one third of people in the United States were found to indulge in “high risk” binge drinking, defined by drinking five or more standard drinks a day for men and four drinks for women, at least once a week. The study showed a particular binge drinking rise among women, up 57.9% over the last decade. 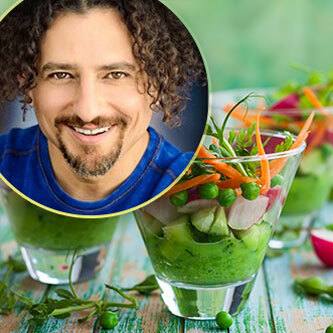 PLUS Receive The David Avocado Wolfe BestEver Newsletter, Videos, Health & Lifestyle Strategies, ﻿Blog﻿ And Video ﻿Updates﻿, and more! Next article Paranoid or just using common sense? Paranoid or just using common sense?